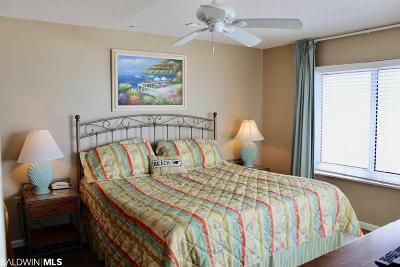 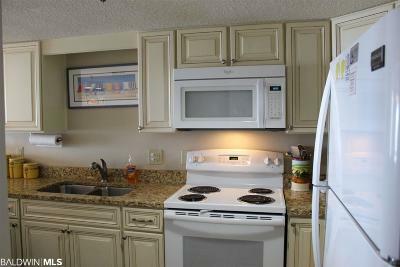 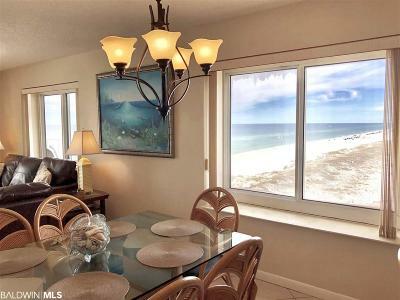 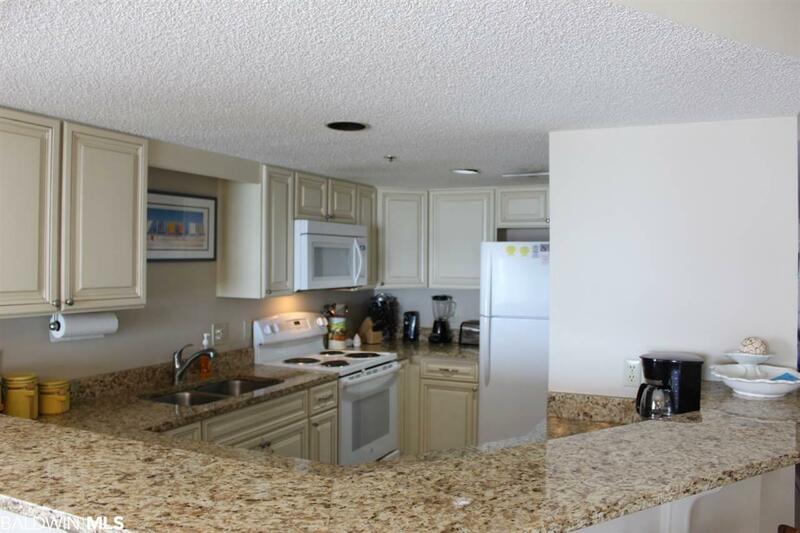 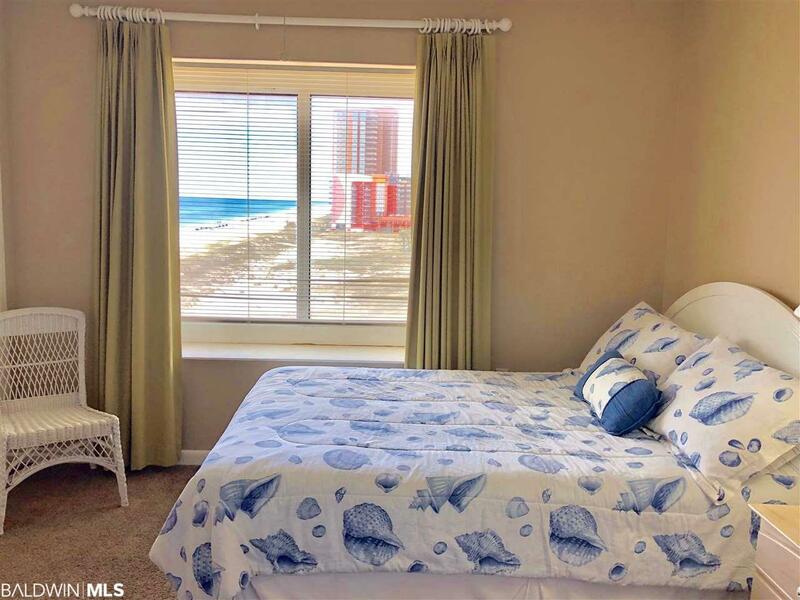 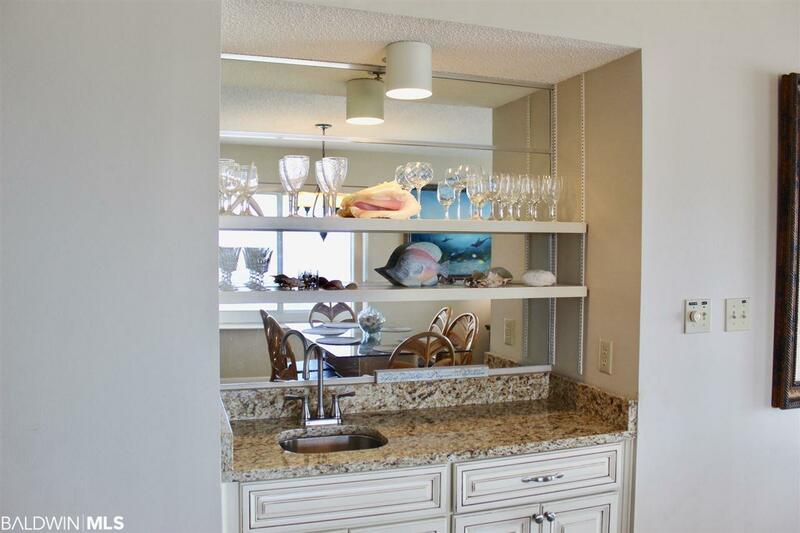 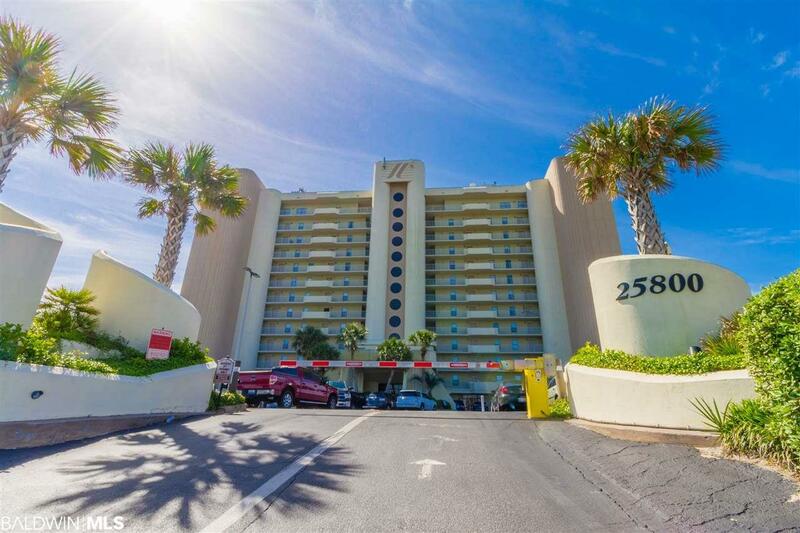 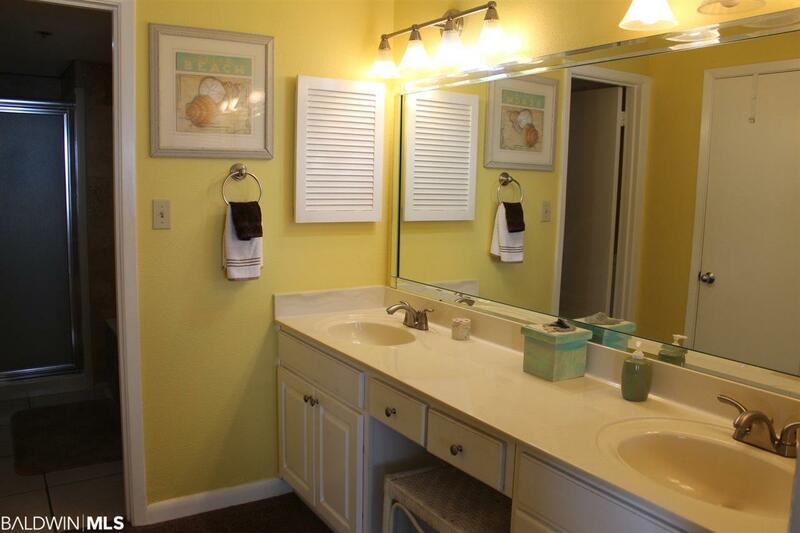 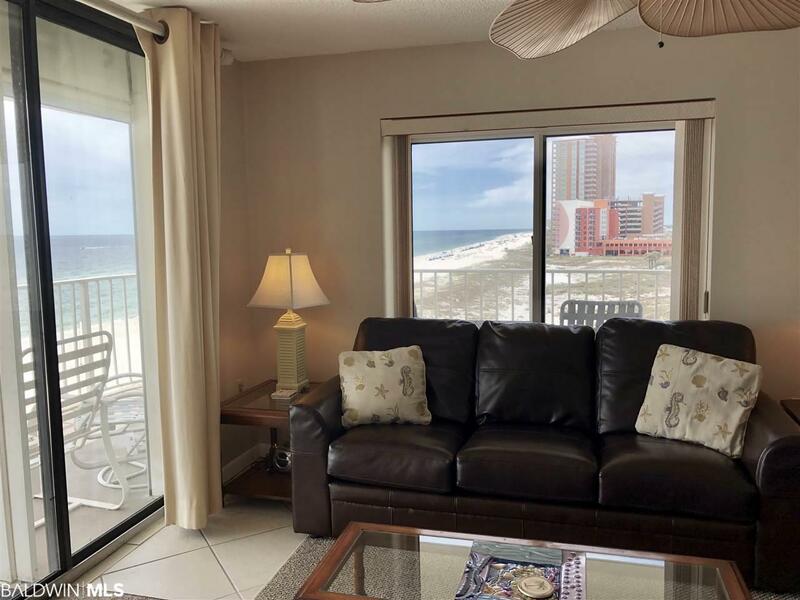 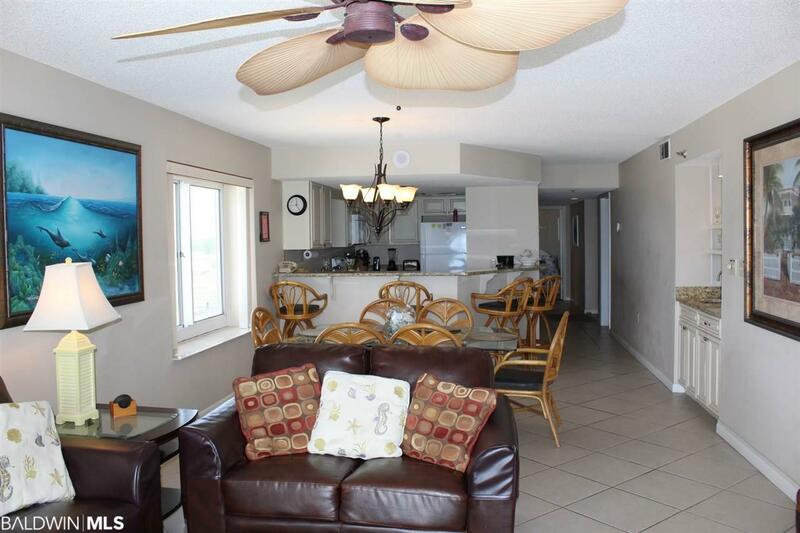 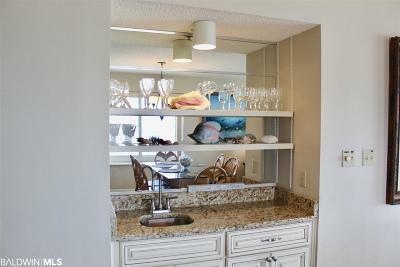 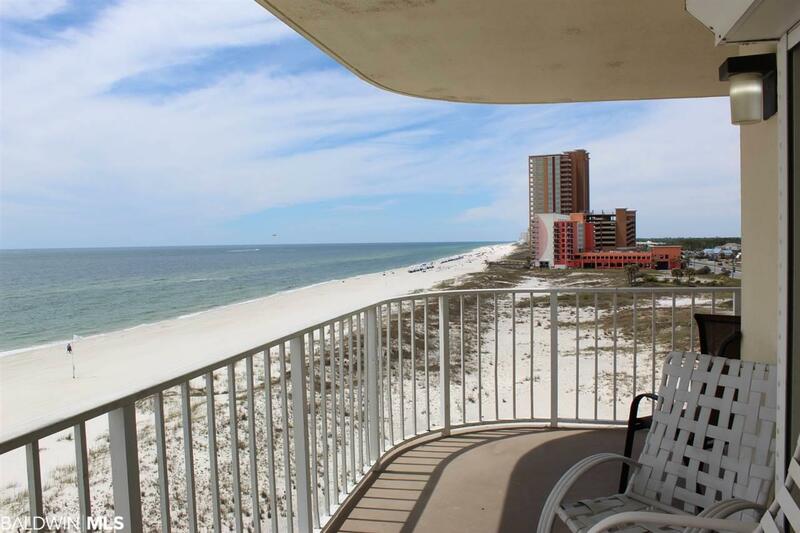 Incredible three bedroom 2 bath West corner condo in the heart of Orange Beach. This unit has a large wrap around balcony with hurricane shutters and access from the master bedroom and the living room. Upgraded kitchen with Countertops, new cabinetry, fixtures, recessed lighting and a wet bar with sink. 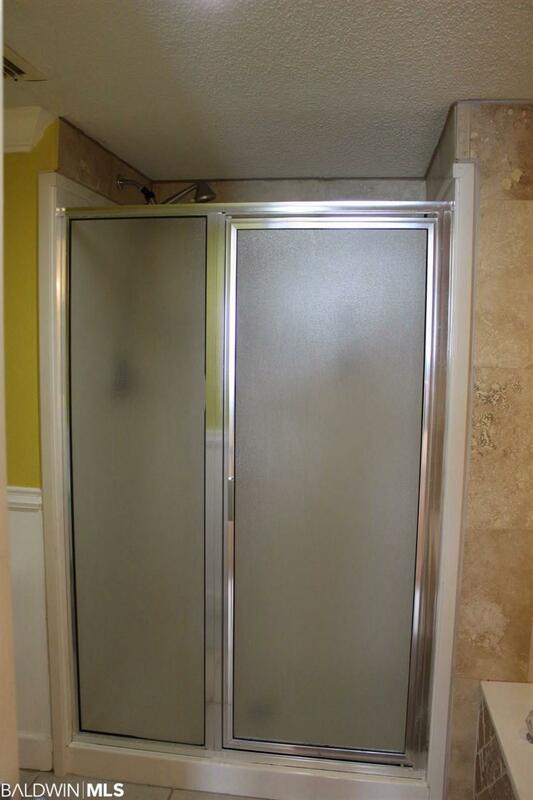 This unit also has a walk in shower, tub, and double vanity in the master bathroom. 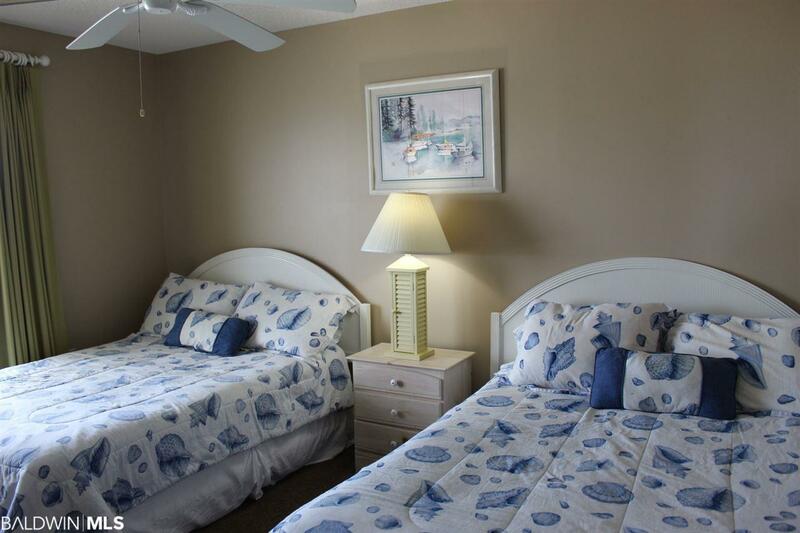 Summerchase has every amenity you could ask for: 3 pools: 1 heated indoor pool, outdoor pool, outdoor kiddie pool. 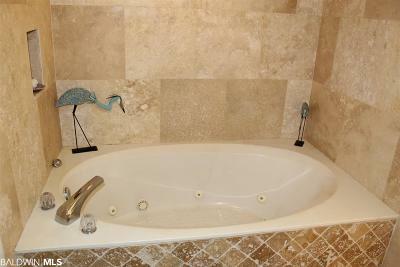 Other amenities include: hot tub, fitness center, sauna, steam room, ping pong table, outside grill/picnic area, storage lockers and private patio/firepit area for owners. Directions: Travel East On Hwy 182. 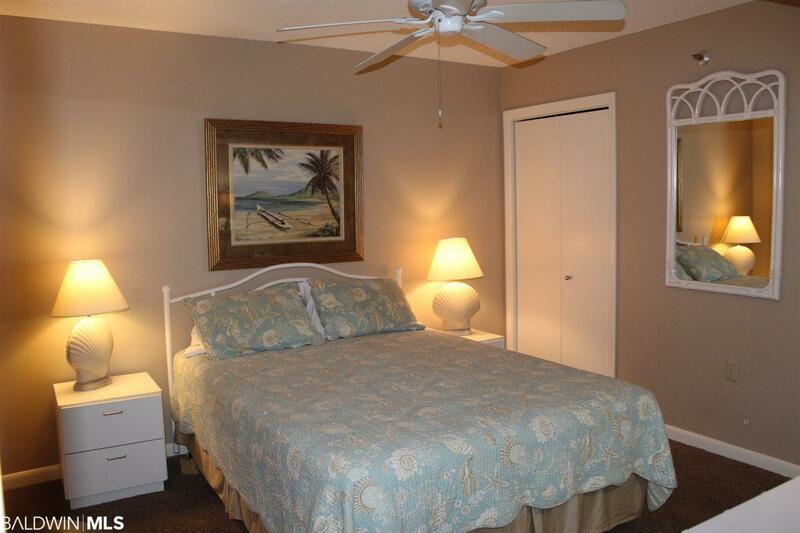 Summerchase Is Located At The Intersection Of Hwy 182 And Hwy 161 Across From Walgreens.